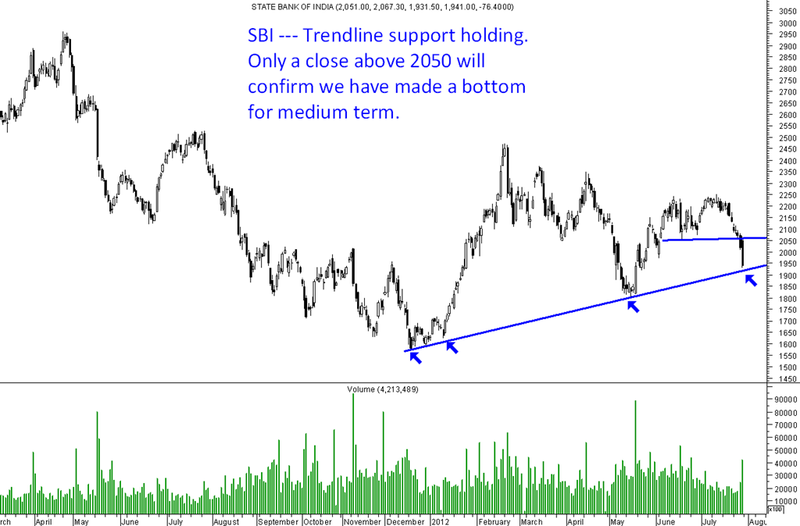 SBI — At trendline support. SBI – Technically showing some reversal signs from the trendline supports. The recent breakdown at 2050 will continue to remain a problem. Closing above 2050 will be an indication of medium term bottom made. Union Bank of India technically is weak but highly oversold. 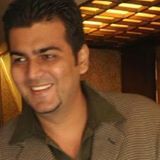 Please share your views on current decline in subex. Can we buy at this level for medium term.